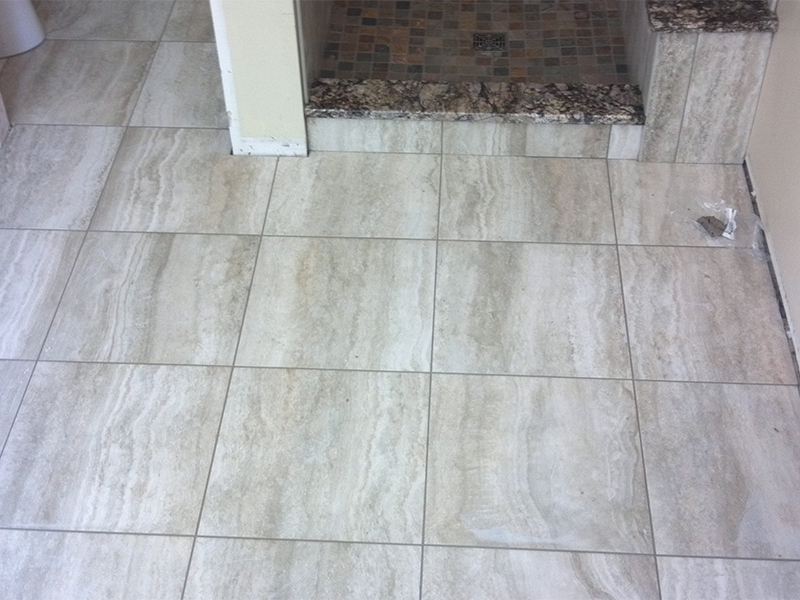 H F Tiling Services is full Licence tiling service of floor and wall, Tiling Company located in South Australia. We are fully insured and licensed and we are committed to provide professional and reliable services. H F Tiling Services employees are highly trained Professional and have expertise in all types of floor, wall, Domestic & commercial, Outdoor & Indoor Waterproofing, Silicon, Epoxy grout, and Swimming Tiling company. 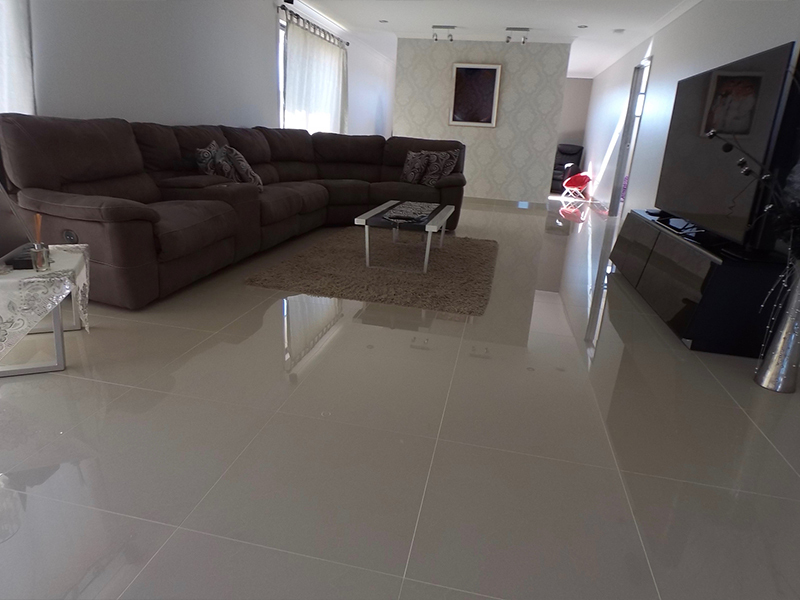 H F Tiling services can supply quality materials if the client required such as Porcelain, Marble, Garnet, Stone, Mosaic, sand, cement, waterproofing, Silicone aluminium Angels, Tile term, Box term, and spaces for a project if required. Please select your tile properly what you see on the photo that's what you get. H F Tiling Services pride itself on our prices being competitive, our team work and service, and personal are highly professional. We also provide professional consultation on suitable tiling work and project planning. Quote was prompt and explained to us well, arrived early everyday, worked long hours was an absolute perfectionist and nothing was to much trouble. Finished floors look amazing considering the uneven floors he started with. Would highly recommend this business to anyone wanting an honest, hard working tiler. Thanks. Very professional, helpful and understanding also excellent service and outstanding final product. Overall a great person to deal with and will definitely use again and recommend to our friends. Easy to deal with, very understanding and a professional job. HF Tiling did a wonderful job with the floor. 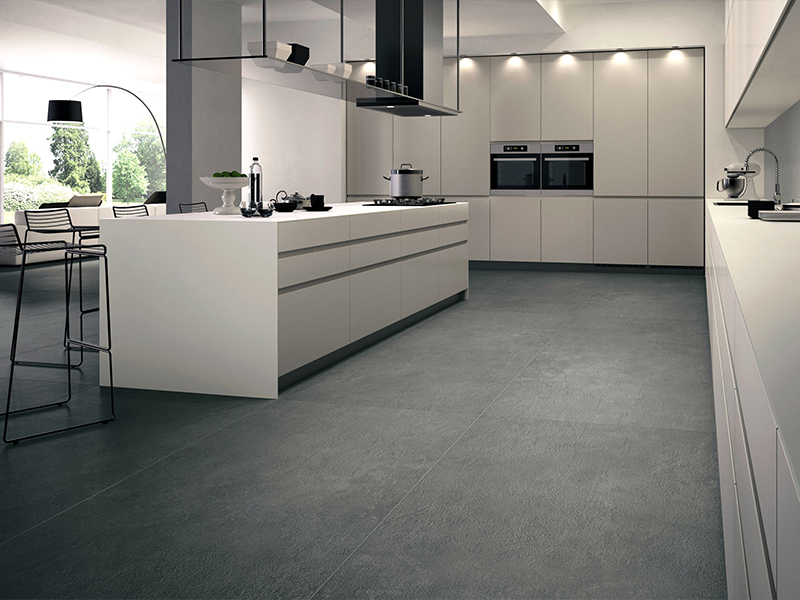 Very easy to work with, positive attitude, and most importantly the tiles were laid to perfection." Copyright © 2014, HF Tiling Services. All Right Reserved.